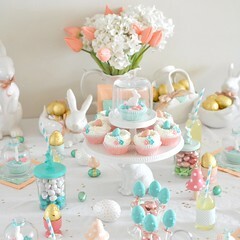 If you have been reading my blog since the beginning, you will know how much I love decorating and styling my house for Easter. 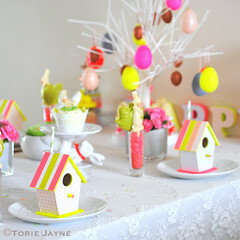 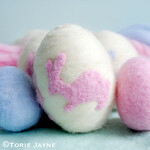 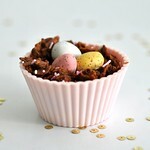 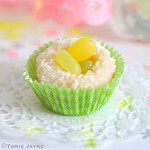 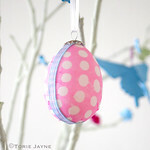 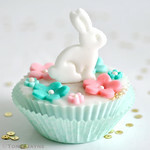 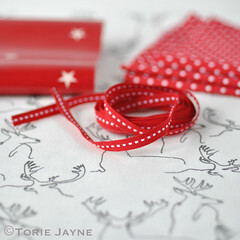 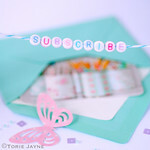 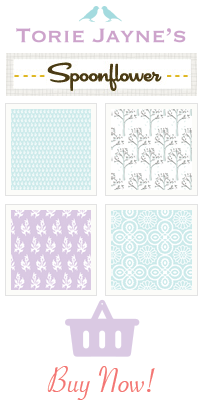 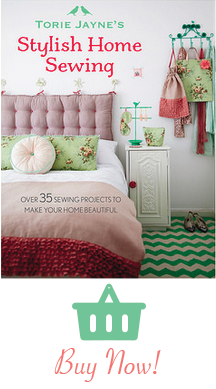 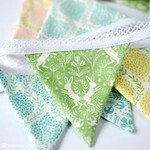 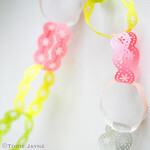 Over the years I have done Easter in a variety of colour palettes, from pretty sugared almond colours to bright neons. 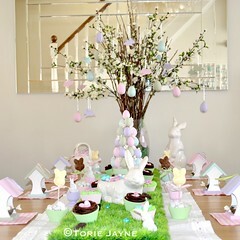 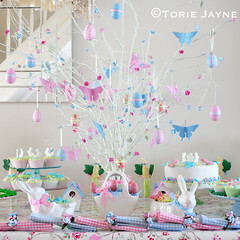 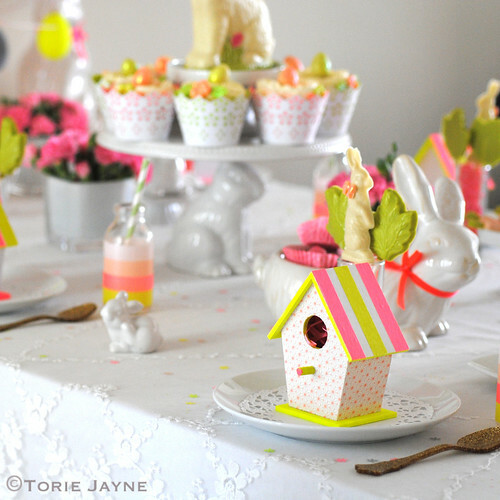 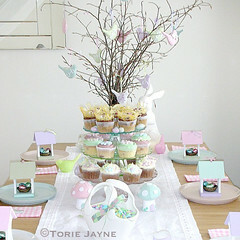 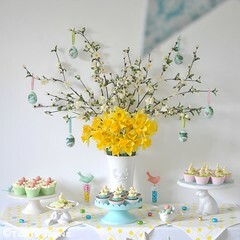 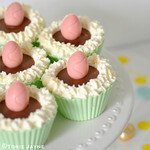 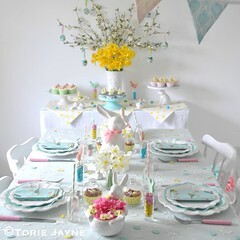 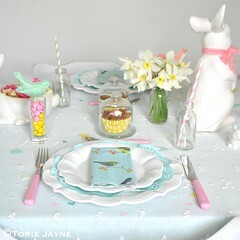 I have created Easter dessert tables and styled up Easter tablescapes.